Before you can redeem a Gift Voucher you need to create and sell them. 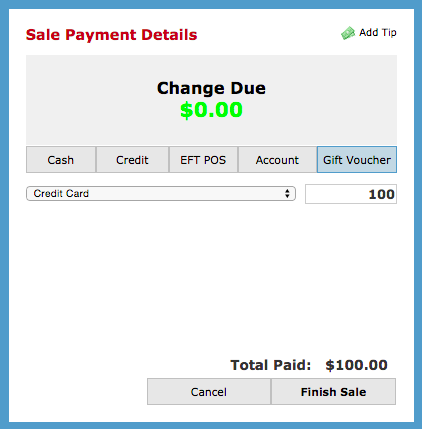 Click here to learn how to create your vouchers, and click here to learn how to sell them. Paying for services or products using a Service/Product Type Gift Voucher. A Cash type gift voucher can be used for any service or product to the value of the voucher. 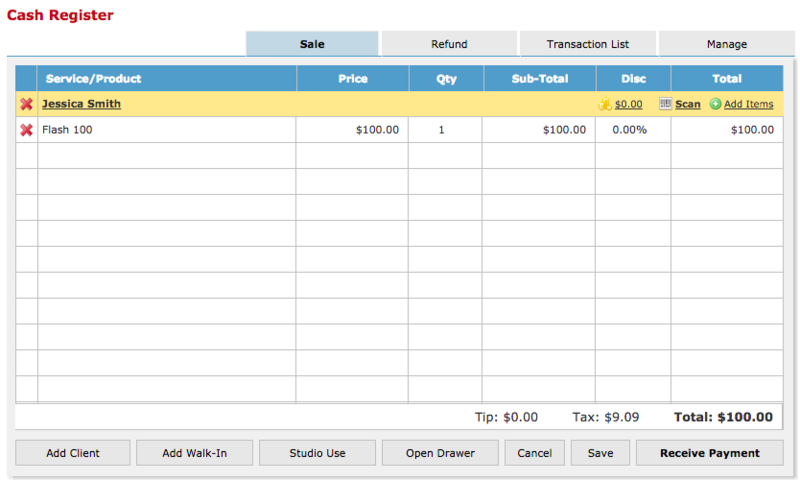 Add client to POS along with their services and products. Click Receive Payment and choose Gift Voucher as the payment type. 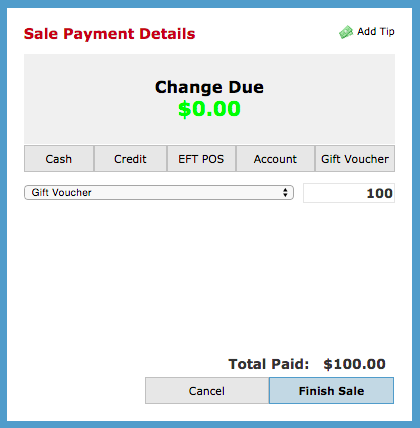 Enter in the VOUCHER ID, which is written on the physical gift voucher the client has, then click Find. The transaction will be recorded as paid using a gift voucher. The same steps apply for the Service/Product Gift Voucher type. The only difference being that the voucher can only be used to redeem the service or product is it set up for i.e. Flash Gift Voucher can only be used to redeem the Flash service.